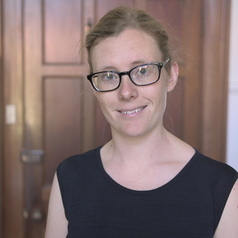 Dr. Catherine Noske is a lecturer in Creative Writing at the University of Western Australia, and editor of Westerly Magazine. She has twice been awarded the Elyne Mitchell Prize for Rural Women Writers, and her current manuscript, the subject of a Varuna Fellowship, was shortlisted for the 2015 Dorothy Hewett Award. Critically, her work focuses on place-making in the contemporary Australian setting, and examining the manner in which creative writing as both a practice and a field of study contributes to concepts of national identity.